Krusell offer a long lasting screen protector, extremely easy to apply. 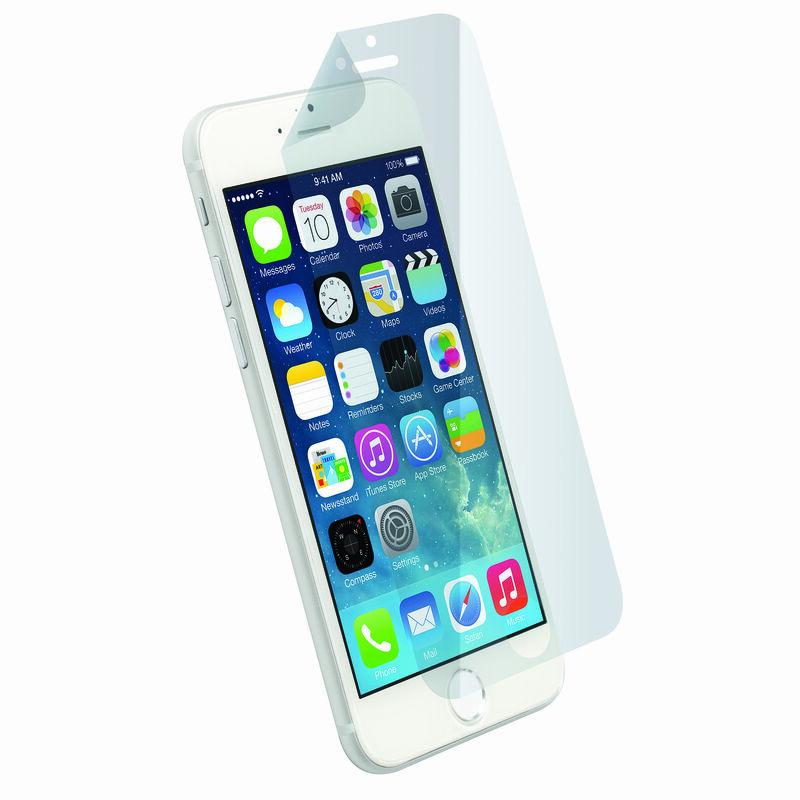 An Invisible, protective and self-healing yet ultra-thin film for your display. Perfect fitting shape by precise and smooth mold-cutting and residue-free after removal.